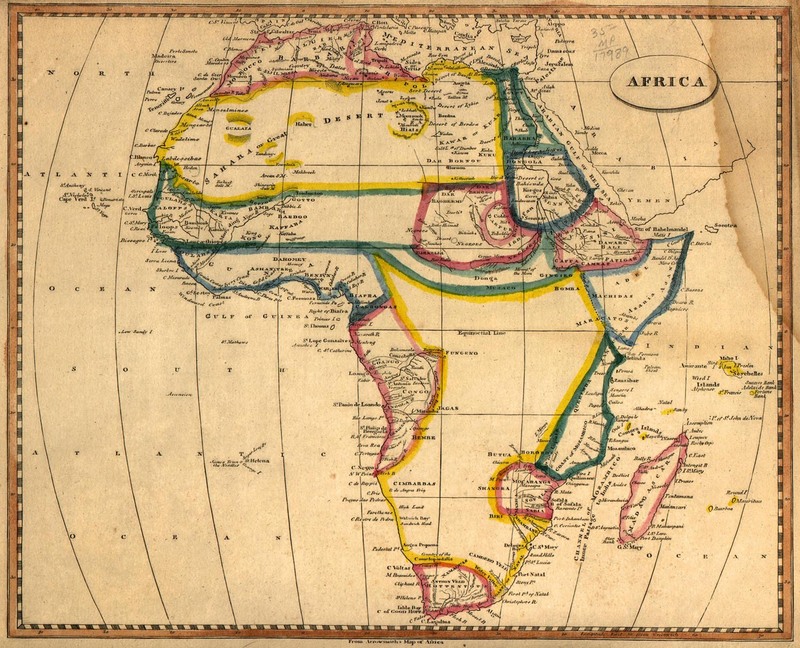 Black History Heroes: A Brief Timeline of the Ancient History of Africa to the "Scramble for Africa"
A Brief Timeline of the Ancient History of Africa to the "Scramble for Africa"
Map of Africa, c. 1812. 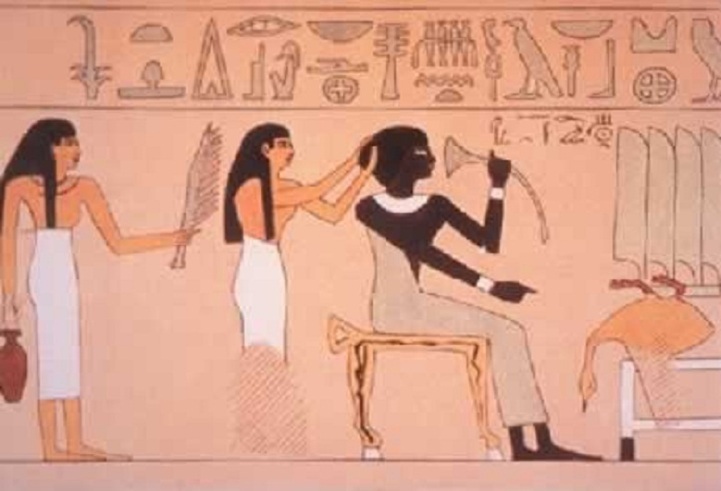 Ancient tradition states that the first pharaoh (king) of Kemet (kmt, translation: “black land”, nka Ancient Egypt) was Pharaoh Menes, honored with having unified Upper and Lower Kemet into a single kingdom. The pharaoh of Dynasty I would begin a series of dynasties that ruled Kemet for the next three millennium. In Pliny's account, Menes was credited with being the inventor of writing in Kemet. The New Kingdom of Kemet (c. 1550-1070 B.C.) began with the Eighteenth Dynasty, marking the rise of Egypt as an international power that expanded during its greatest extension to an empire into the southern, northern and western regions of continental Africa and as far east as the region now called India. Notable Pharaohs of this era include Hatshepsut, Thutmose III, Akhenaten and his wife Nefertiti, Tutankhamun and Ramesses II. The last native ruled dynasty is said to have been the Thirtieth Dynasty, after which the kingdom fell into the hands of Persian rulers c. 343 B.C., defeating Pharaoh Nectanebo II. Later the Ottomans, of Arab descent, came to rule this part of the Nile Valley. Kingdom of Kush was an ancient African dynasty situated on the confluences of the Blue Nile, White Nile and River Atbara in what is now the Republic of Sudan. Established after the Bronze Age collapse (c. 1206 to 1150), it was centered at Napata in its early phase. After king Kashta ("the Kushite") invaded Egypt in the 8th century BC, the Kushite kings ruled as Pharaohs of the Twenty-fifth dynasty of Egypt for a century, until they were expelled by Psamtik I in 656 BC. In early Greek geography, the Meroitic kingdom, with its imperial capital at Meroe, was known as Ethiopia. The Kushite kingdom with its capital at Meroe persisted until the 4th century C.E., when it weakened and disintegrated due to internal rebellion. The Kushite capital was eventually captured and destroyed by the kingdom of Axum. Kingdom of Aksum (aka as the Axum, Aksumite Kingdom, Abyssinia and Ethiopia), encompassed the national regions now known as Ethiopia and Eritrea. Its dominion included rule over the declining Kingdom of Kush and over the Kingdom of Himyarite in the region now known as Yemen, which then included Saba (Sheba) from c. 25 B.C., Qataban from c. 200 C.E., and Hadramaut from c. 300 C.E. The kingdom existed from approximately 100 C.E. to 940 C.E. Great traders, the Aksumites minted their own currency and was named by Mani (216–276 C.E.) as one of the four great powers of his time along with Persia, Rome, and China. Aksum became the first major empire to convert to Christianity. The name Nubia is derived from the Noba people, nomads who settled in the Nile valley region in the 4th century, after the collapse of the Kingdom of Kush. In the ancient commentary, however, Nubia, Kush and Ethiopia (Greek: Aithiopia) are frequently used to describe the same people. 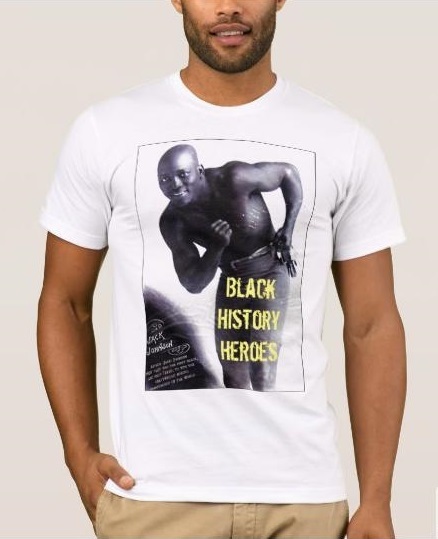 For example, while Kemet conquered Nubian lands during various times in history, the Nubians are also noted as having conquered Kemet under its 25th Dynasty. The ancient Nubian language in written form uses a modified Coptic script that was mostly used in religious texts dating from the 8th and 15th centuries C.E.. It is now preserved in at least a hundred pages of ancient documents, including the famous The Martyrdom of Saint Menas. There were a number of small Nubian kingdoms throughout the Middle Ages, the last of which collapsed in 1504, when Nubia became divided between The Arab Republic of Egypt and the Sennar sultanate resulting in the Arabization of much of the Nubian population. Nubia was again brought under Ottoman Egypt in the 19th century, and within Anglo-Egyptian Sudan from 1899 to 1956. Kingdom of Ghana, also called the Wagadou, founded in western region of Africa. The wealth of the kingdom includes commentaries of domesticated animals adorned with gold collars and included the domestication of camels before the Arabs. The old kingdom is not located in the same region as the current Ghana nation. It included the western region of the current nation of Mali and the southeastern section of the current nation of Mauritania and emcompassed Mande-speaking people. Gold, ivory, and salt were traded to Europe and the Middle East. Abū ʿAbdallāh Muḥammad ibn Mūsā al-Khwārizmī (Arabic: عَبْدَالله مُحَمَّد بِن مُوسَى اَلْخْوَارِزْمِي‎), the Persian mathematician, astronomer and geographer writing from Baghdad c. 800 C.E. documented the legend of the Ghana dynasties. The Great Zimbabwe complex was built in stone in the Kingdom of Zimbabwe, marking the rise of the Shona (Translation: dzimba dza mabwe or "great stone houses") civilization and evidencing the great Bantu expansion. The archaeological ruins known as "Great Zimbabwe" have been radiocarbon dated to approximately 600 C.E. The Kingdom of Zimbabwe controlled the ivory and gold trade from the interior to the southeastern coast of Africa. Asian and Arabic goods could be found in abundance in the kingdom. The Mali Empire (aka Mandingo Empire or Manden Kurufaba) major tribal group was the Mandinka and was founded by Sundiata Keita and gained international fame from its ruler Mansa Musa I. 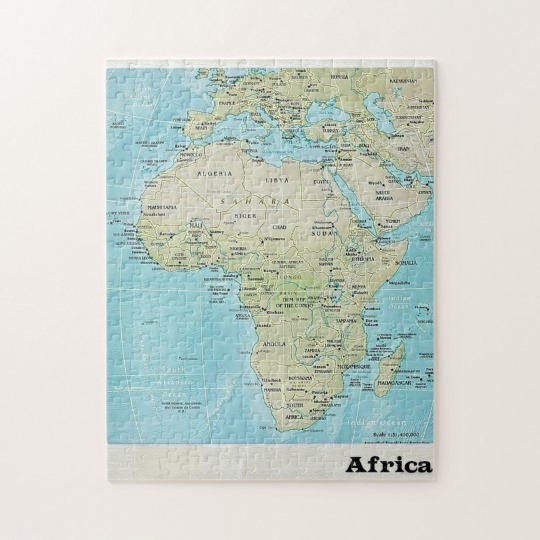 The empire formed on the upper Niger River, and reached the height of power in the 14th century with the center of its scholarship and trade in the ancient cities of Djenné and Timbuktu. The pages above are from Timbuktu Manuscripts written in Sudani script (a Semetic script) from the Mali Empire showing established knowledge of astronomy and mathematics. Today there are close to a million of these manuscripts found in Timbuktu alone. Ethiopian embassy was established in Venice. The Songhai (aka Songhay) are thought to have settled at Gao as early as 800 C.E., but did not establish it as the capital until the 11th century, during the reign of Dia Kossoi. Sulaiman-Mar gained independence and hegemony over Gao c. 1340, and became the forbear of Sunni Ali, the first emperor of Songhai, reigning from c. 1464-1493. Sulaiman-Mar is often credited with wresting power away from the Mali Empire at a time of internal succession disputes. The Songhai Empire would eventually supplanted the Mali Empire. The Songhai Empire would collapse in 1591 in great part due to what is described as the Moroccan invasion. The Funj empire in Sudan. Egypt conquers Sudan. British settlers arrive in Cape Colony. 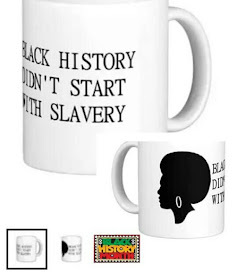 Liberia is established by freed Africans from America. Nine Xhosa wars in South Africa. 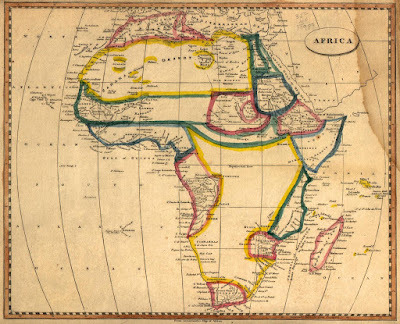 Note: There were many great kingdoms and empires that rose on the African continent, such as the great civilizations developed by the Moor and the Berber, the Ndongo Kingdom in the central west Africa; the absence on this time-line is a product of the need for brevity only. I Give Thanks For This Blog! Thank you for information and knowledge. Thanks for POWER! Great piece of our history, thanks for the hearts up in this, it's encircle with knowledge of a great people and of many great minds, thanks!